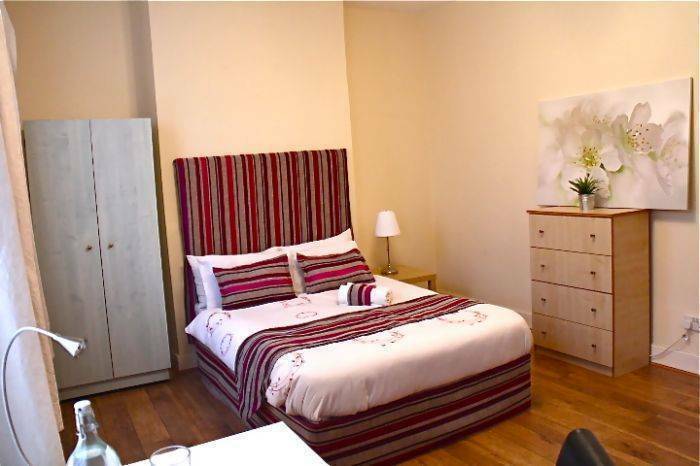 Ideally located in central London, the Stay in Camden Guest House is ideally located on a quiet street within a 10-minute walk of the neighbourhood's famous markets and nightlife. 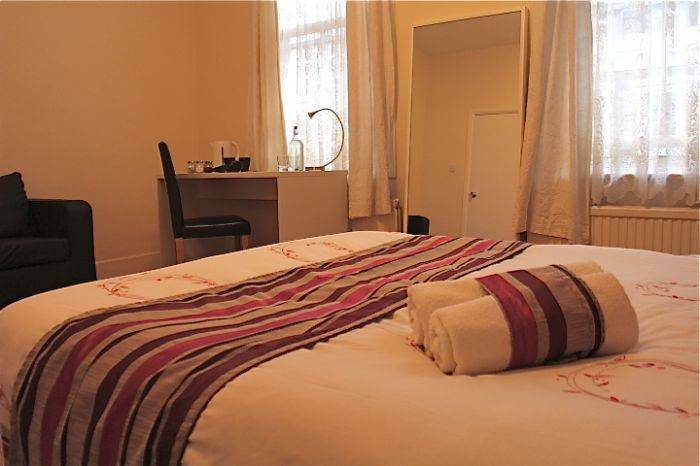 There are 5 cosily decorated guest rooms available, including doubles with shared bathrooms, which feature WI-Fi and facilities for making tea and coffee. 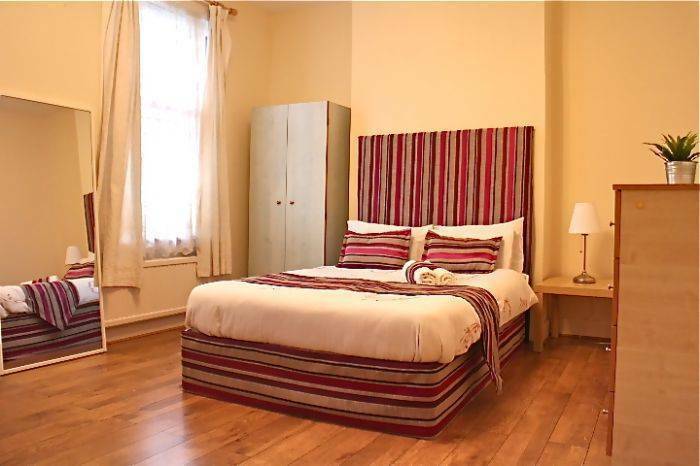 The Stay in Camden Guesthouse is just a few minutes' stroll from the shops, bars, restaurants and nightlife of Camden, one of London's buzziest neighbourhoods. 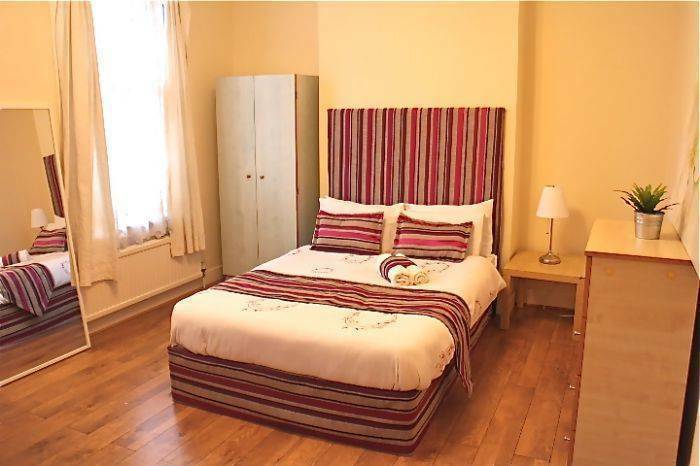 It's also just a 20- to 30-minute stroll from major attractions like Regent's Park and London Zoo, and, thanks to the convenient bus and underground links, you can reach sights across the city quickly and easily. 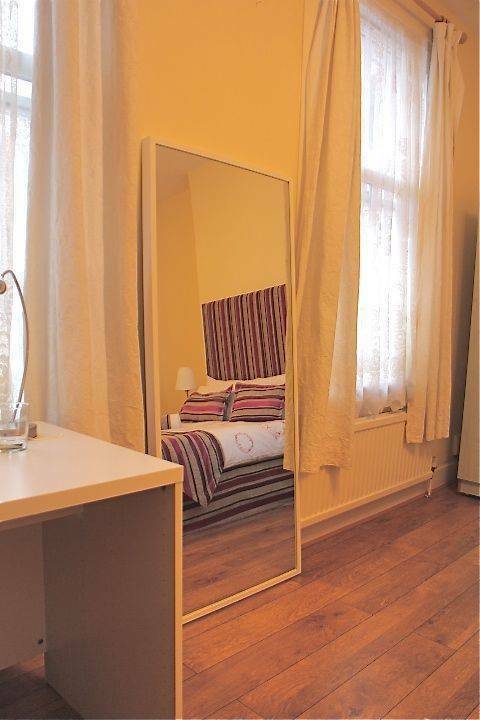 Underground: Camden Town and Kentish Town (Northern Line), 0. 5 km. Bus stop (various lines): 180 metres. Train: Camden Road Railway Station, 850 metres.